For those with irrigation systems, now is the time to run them. 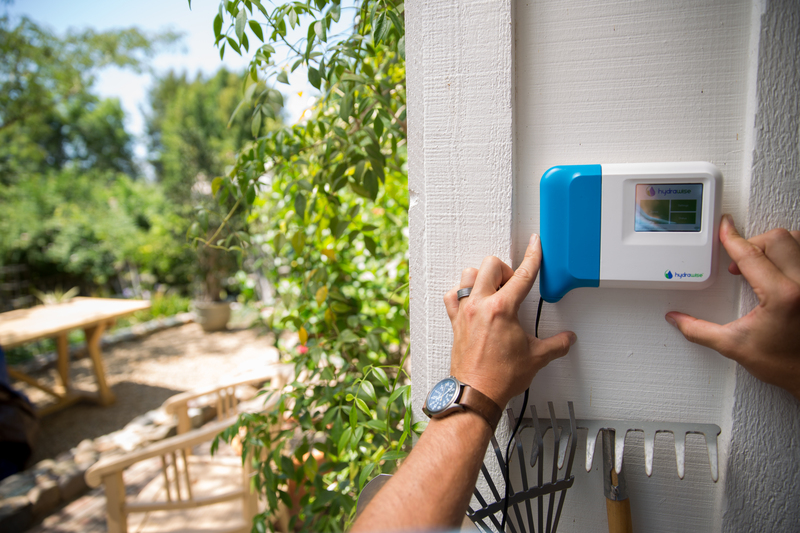 Systems serviced by us are programmed to provide optimal coverage and depth at the best time of day. 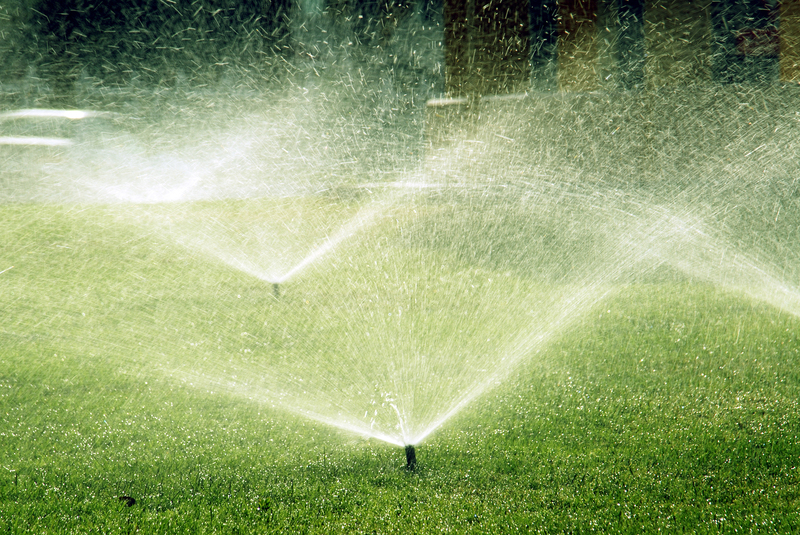 When using a sprinkler system, water between 4:00 and 10:00 a.m. Early to mid-morning watering gives the lawn a chance to dry before evening which can help to protect againstpests and disease. Well established sod and seed installed and cultivated by us requires about one to two inches of water per week. In extremely hot, dry conditions, we recommend watering five times per week for about 10 to 15 minutes on spray zones and 25 to 40 minutes on rotor zones, avoiding scheduled mow days and the day after. Make adjustments as needed if the lawn appears too wet or too dry between waterings. If your footprints linger when walking across the lawn, then it is too dry. If water is running off into your driveway or street, then it may be oversaturated. Lastly, it’s far less costly to maintain a lawn then to have to reseed and cultivate a new lawn in the fall. 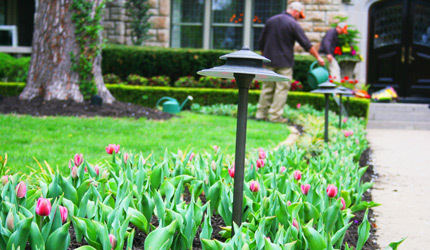 A good rule of thumb when it comes to irrigation: Let Mother Nature save you some money in April, May and October. Spend money to save money June through September. 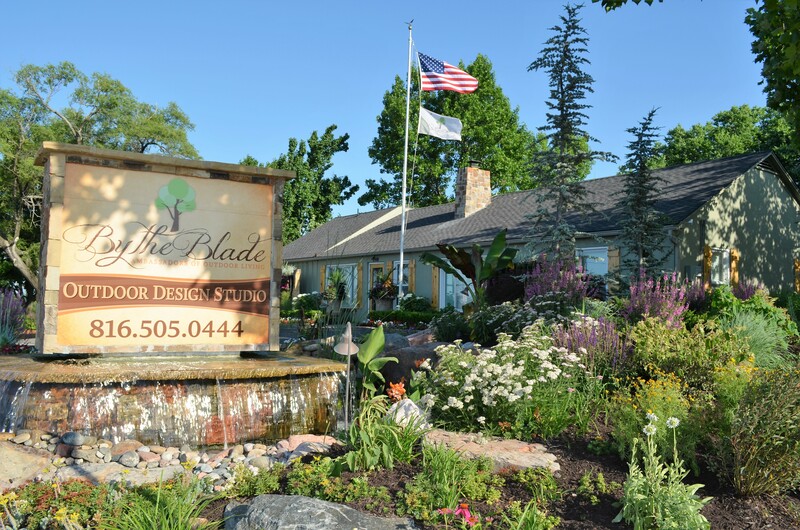 If irrigation issues are of concern to you or you want to know about other effective lawn care services in Kansas City, please contact us today for a consultation.